Katz, Rosalyn Barbara (Cohn) 87, peacefully on Apr.11,2019. She was born Nov.26, 1931 in NY. Survived by loving daughter Leslie, grandaughter Halina, nephews Brad and Keith. Roz earned a PhD in Social work from University of Pittsburgh. Besides working at the Health and Welfare Planning Association. she co-founded Community Research Associates in 1987. CRA led the social service research scene in western PA for more than a decade. Memorial Service at a later time. 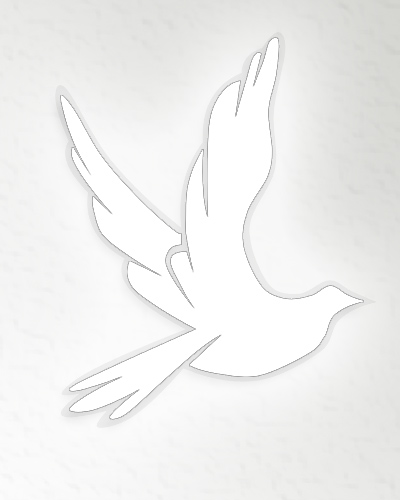 Online condolences to www.mccabefuneralhomespa.com.